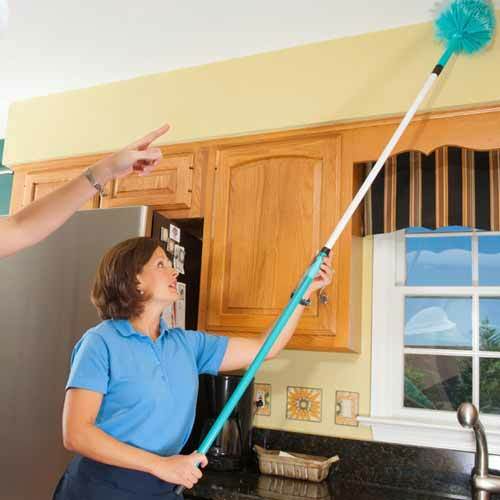 Let us take care of your house cleaning; walls, ceilings, windows, floors, kitchens, bathrooms, clean up after renovation, and much more… Be it a big or small project, our professional cleaning team will leave your home immaculate. Do you need one or more people for your house cleaning? 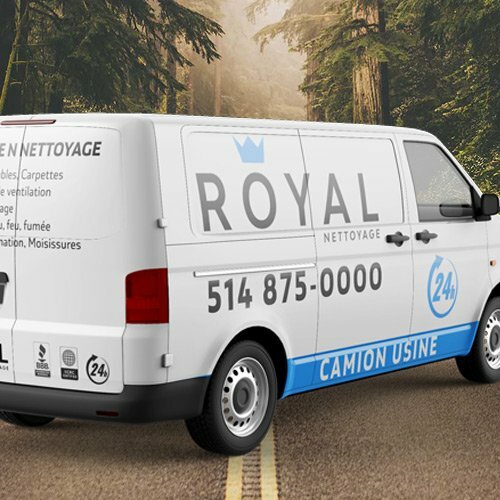 Royal will send you the appropriate crew for the works. Hourly rates, everything included, competitive prices.. All needed equipment and product are provided. We use the highest grade professional products available on the market. 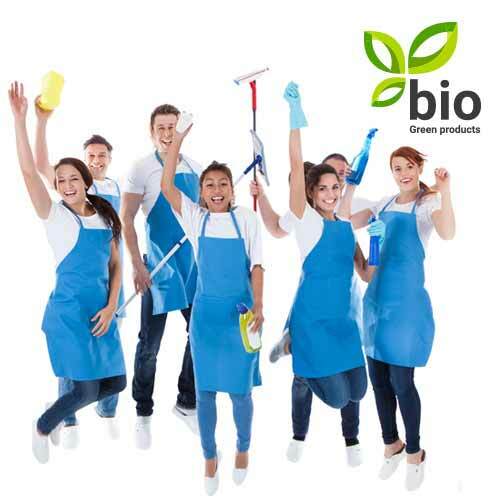 We also assure that our products are biodegradable and non-allergenic. We want to inform you at the same time that Royal Cleaning is expert in decontamination in case you have damages more important. Leave the general cleaning to us; walls, ceilings, windows, floors, kitchens, bathrooms, clean up after renovation, and much more… Residential, commercial or industrial, big or small, our professional crews will have your areas spotless. Offices, clinics, stores, showrooms, condos, our crews will have your location looking immaculate. Odor problems? Mold? We have the solution! Your work plan is in need of a make over? Our specialized crews will clean those high up areas. With our HEPA vacuums, we will vacuum away dust on the walls and ceilings.